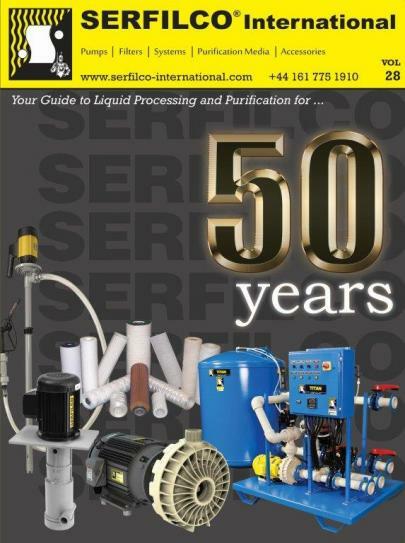 SERFILCO�s new 380 page, �Guide to Liquid Handling, Waste Treatment, Filtration and Recycling� is now available. This new guide contains expanded coverage of SERFILCO�s line of filtration systems engineered to provide economical, efficient removal of particulate and organic impurities from a wide range of plating and chemical solutions, industrial fluids and oils. To obtain this helpful guide, contact Service Filtration of Canada, Ltd., and ask for their Catalogue Vol 28. �Versatile, single pump and dual pump systems. �Drip containment trays, removable for easy cleaning. 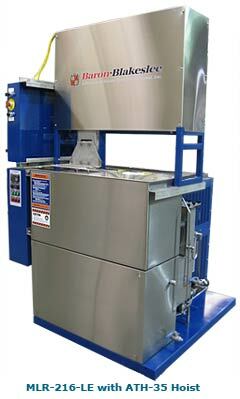 It incorporates precision cleaning, rinsing, quick drying and solvent reclamation allin one compact, safe and cost-effective piece of equipment. For these reasons, it is a very cost-effective and efficient process for a wide variety of industrial cleaning applications. 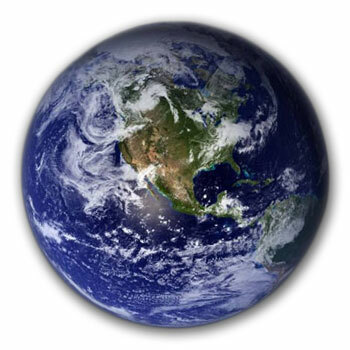 Harmsco� Filtration Products is pleased to announce completion of a Cooperative. Research and Development Agreement, Phase III testing of the Small Community filtration system at the US EPA Test & Evaluation Facility in Cincinnati, Ohio. 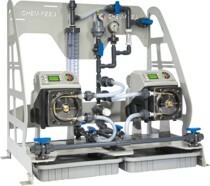 Excellent for DI spray rinse, precision cleaning and other applications. Electric inline water heaters with all titanium wetted parts. 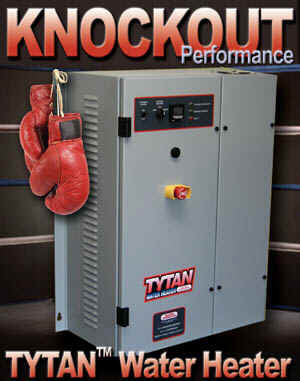 Sizes up to 144 kW. 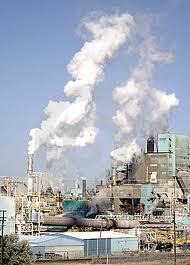 Today, the three 'R's of industry are Recycle, Reclaim and Re-use. A strict adherence to these tenets reflects our intense concern for the environment and for the conservation of natural resources. 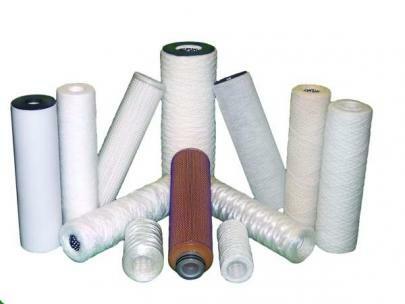 With modern filtration technology at work in your facility, you can reduce waste, lower your manufacturing costs and enhance product integrity. Our applications engineers can help you prove the economic value of clarification and purification of your process solutions and waste streams. They'll draw upon years of experience in providing pumping and filtration equipment to industry and recommend the right equipment for your application every time. 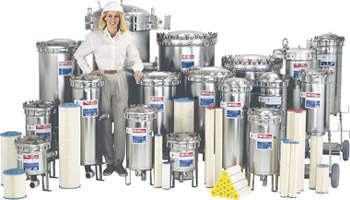 Service Filtration of Canada offers a wide range of pumps, filters, packaged systems, accessories and related control instruments to provide one-stop shopping for all your liquid handling needs.